opportunity working alongside their peers and with experienced lacrosse coaches. 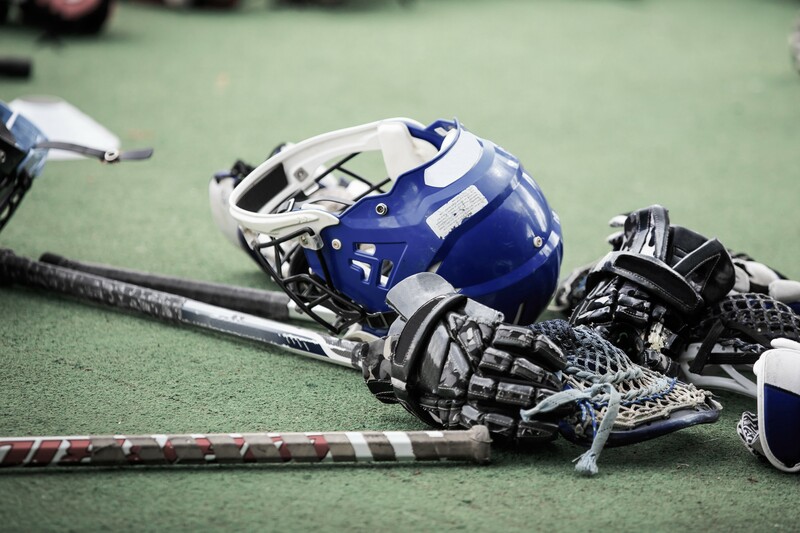 This is an Alberta Lacrosse Association event that will conduct box lacrosse and field lacrosse sessions to build lacrosse skills, tactical knowledge, and game awareness. Professional coaches will work with the players throughout the weekend. The weekend will be comprised of skill sessions and controlled scrimmages.